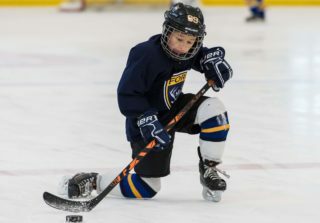 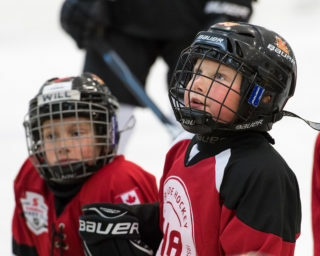 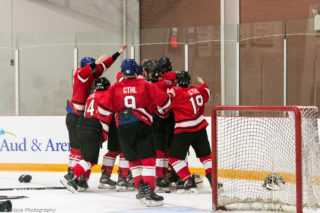 The final weekend of the 2013-14 Greater Toronto Hockey League season was highlighted by championship games for both the Pro Hockey Life King Clancy Cup and Founders Cup tournaments. 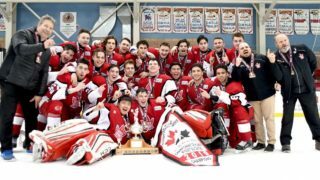 A total of 34 titles were awarded Saturday and Sunday at Chesswood Arena, with GTHL teams claiming top honours in 30 divisions. 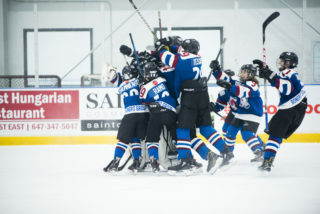 Three Ontario Minor Hockey Association teams earned championships wins while the Port Credit Storm of the Mississauga Hockey League won the Bantam A crown.